Cavalleria Toscana is one of my favourite Equestrian brands due to their classic and unique designs. Last year, I managed to purchase 2 of their saddle pads (1 navy, 1 white) from Cavalos Equine Care & Supplies, and I have been using them religiously! They come in multiple colours, from white, black, red, navy, blue, green, grey, maroon etc. I couldn’t upload a photo as the CT website is down at the moment but will be sure to update as soon as it’s back. I have to admit, the material feels very soft and luxurious. 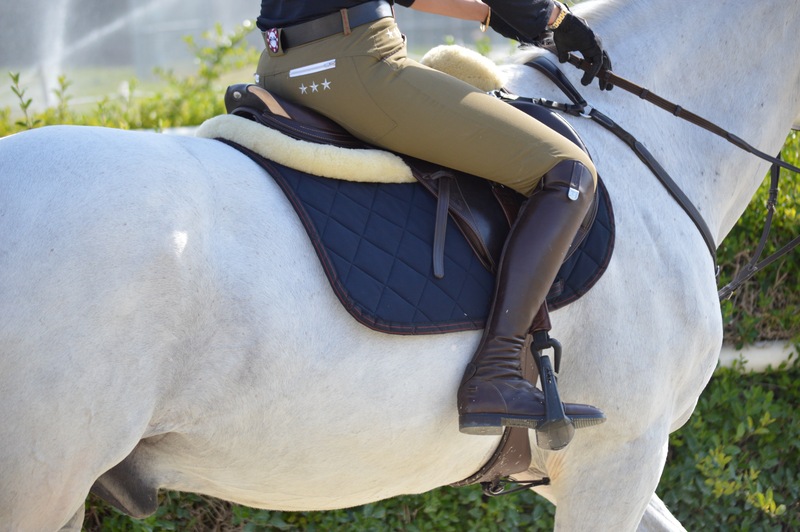 It by far has the best “feel” over any saddle pad I have seen. The detailing is simple and sleek with contrast binding border along with billet straps. The stitching is very well except for some parts where it is a tiny bit loose. That being said, I never had anything fall off. The pad only has the CT logo on the left side, leaving the right side free which I personally prefer in case one wishes to customise. 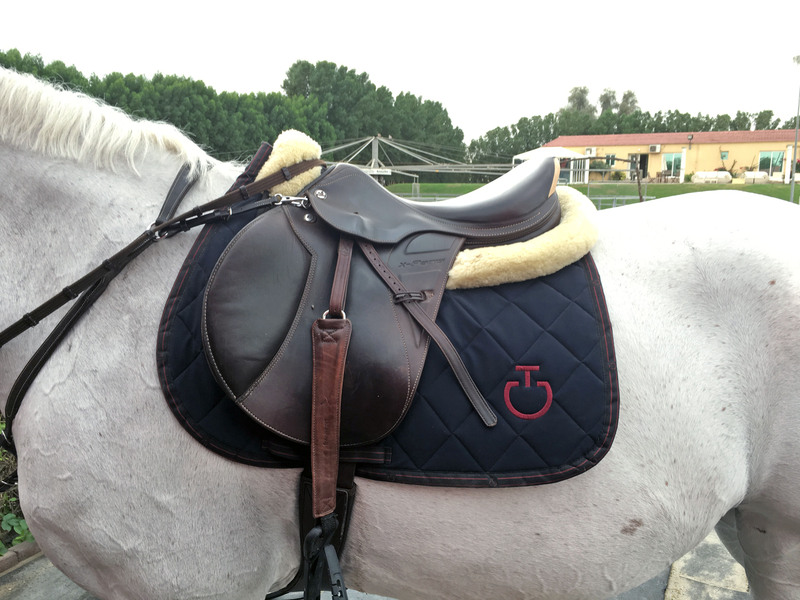 The saddle pad is very breathable and never overheats the horse’s back. It is a slim pad, which again, I prefer as my saddle is custom fit to my horse. It does tend to scrunch up every now and then on some rides, and I am not sure whether it’s due to the bi stretch material or simply friction, as it only happens when we jump or go up/down dunes. This isn’t a major issue for me to be honest and I still love this pad, especially for hot weather. 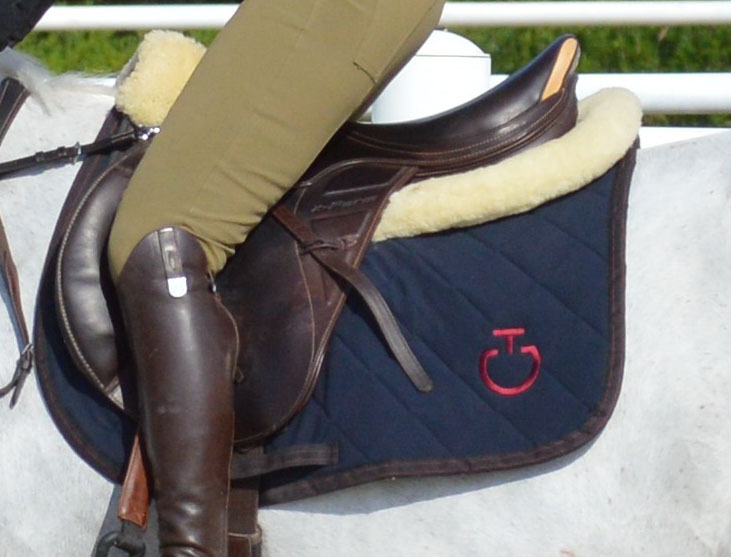 Verdict: I think this saddle pad is my favourite alongside the Veredus. I would definitely recommend it in a heartbeat! It is very cooling, lightweight, easy to clean and maintain i absolutely love it!